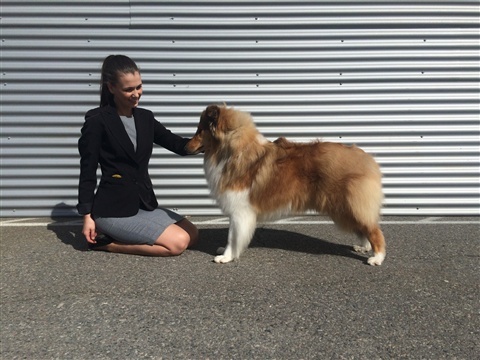 Member of Kennel Illizits Showteam! 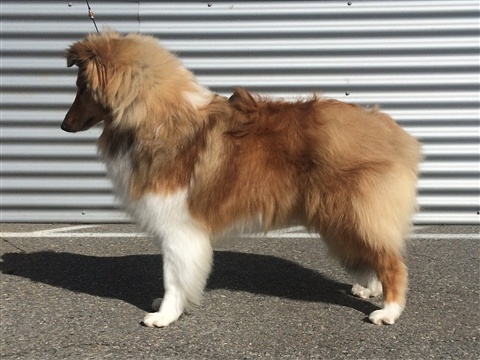 Enya is one of two puppies that Kennel Vanity kept from their last E-litter. I am lucky to be a co-owner for both of the girls. 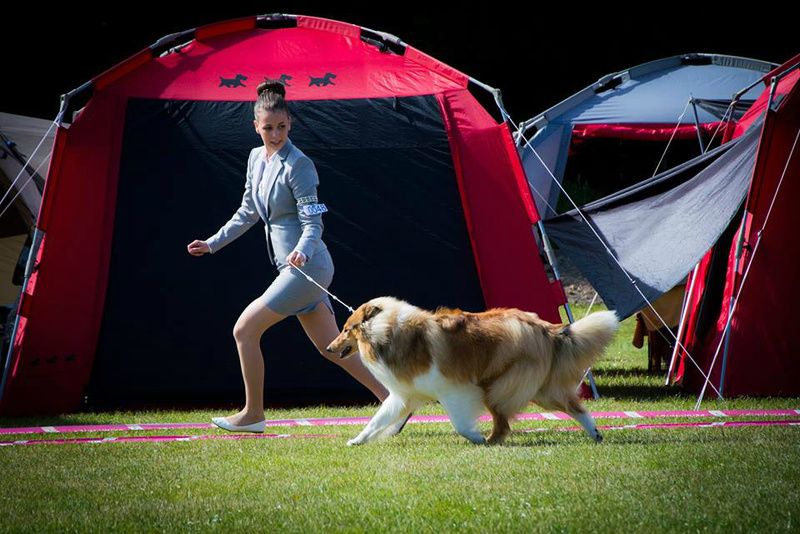 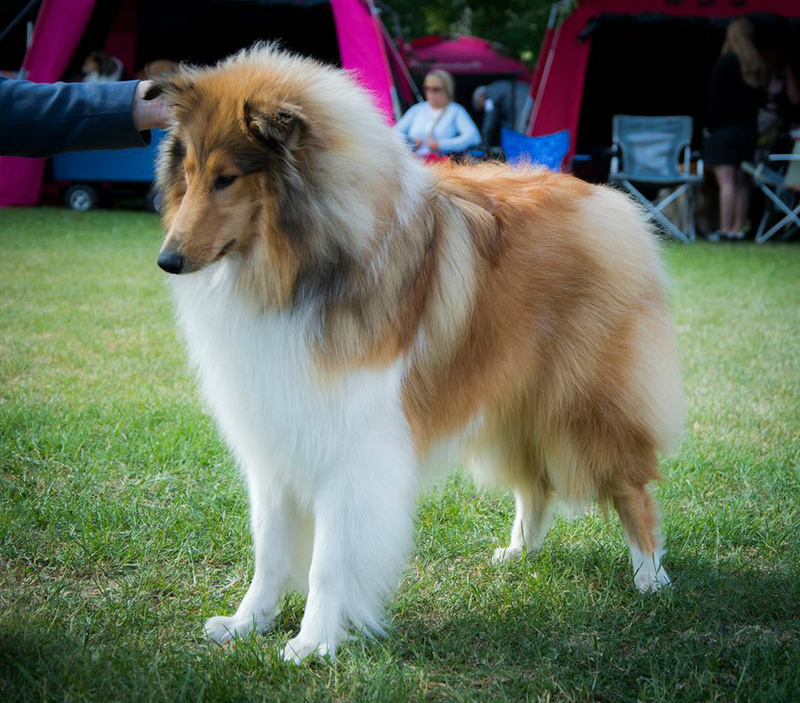 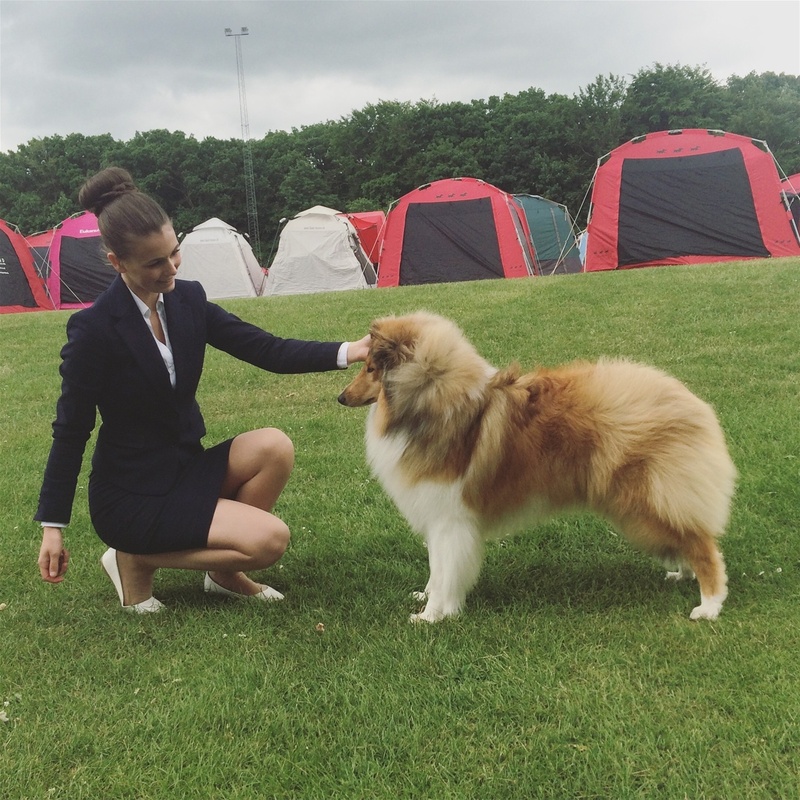 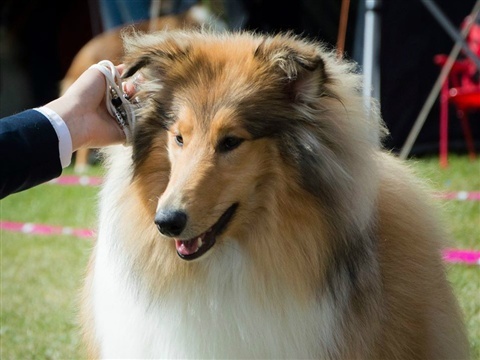 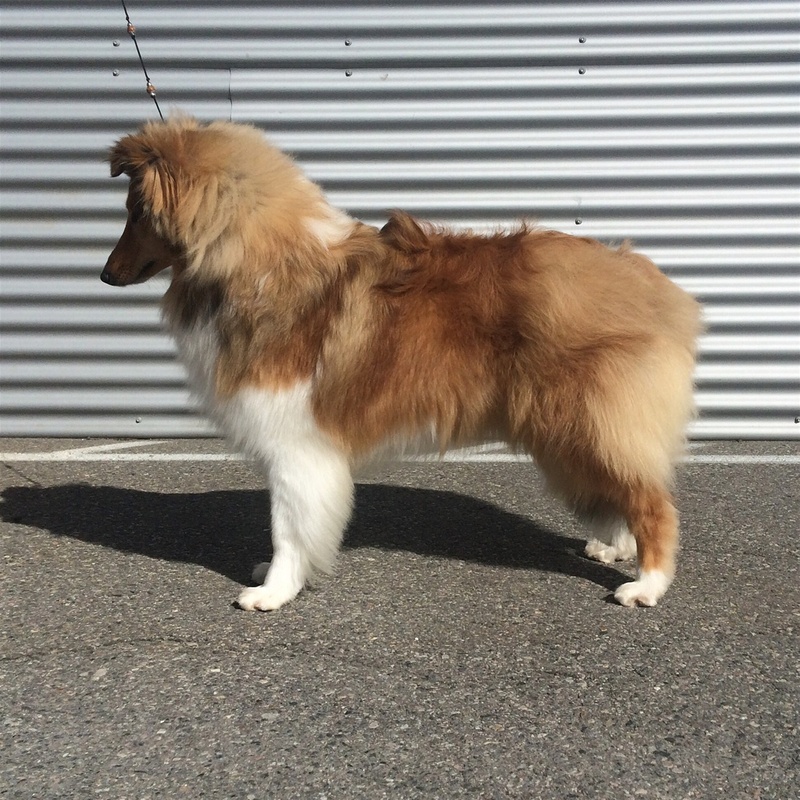 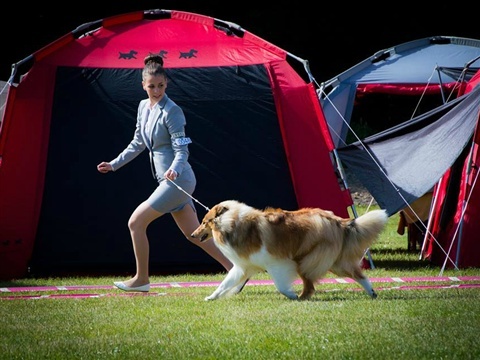 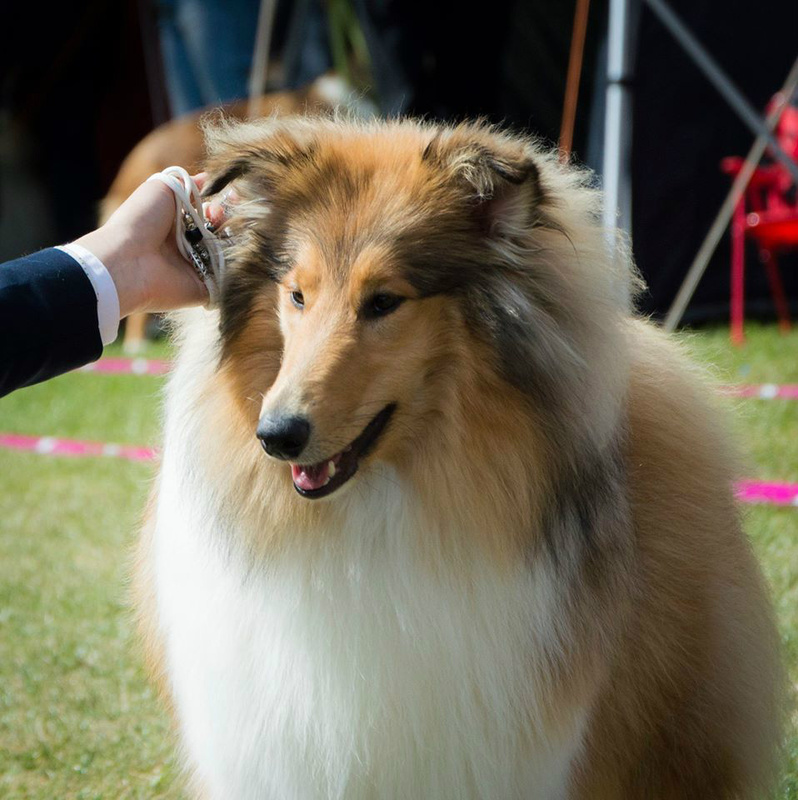 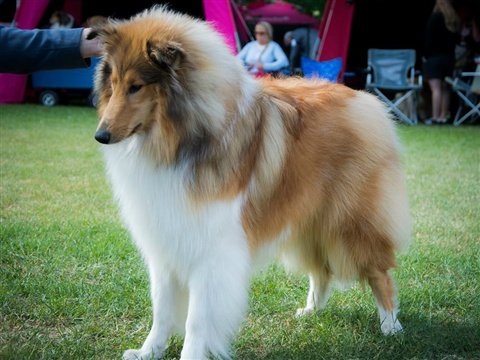 Enya is now a participant of Kennel Illizit's Showteam!